Does Your City or Region Have a Fascinating Story that needs to be told before it's forgotten? Yes, it does, and you can be the person to write it! 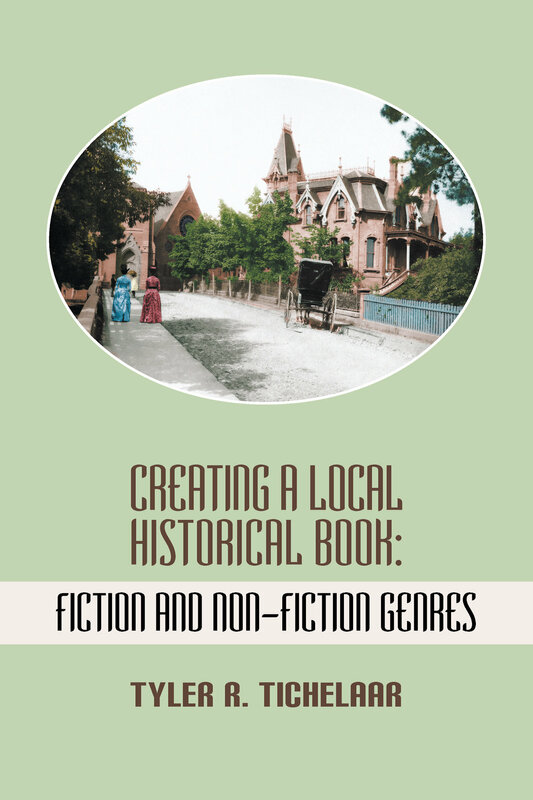 fiction and his research and writing process to bring his books to fruition. writing coach who has guided dozens of authors through the treacherous seas of composition. "Our committee would like to honor Tyler with this award in honor of his meticulous research, his enlightened and personal testimony about Marquette and his educational contributions to the preservation of Marquette's history." "Tyler Tichelaar speaks from the heart about his love affair with the town of his birth. Join him on a nostalgic tour of one of the great small cities of America."